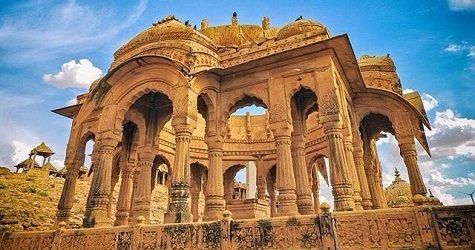 Plan a 4 days/ 3 nights tour of Jodhpur and Jaisalmer with our “Padharo Jodhpur Jaisalmer tour” that starts from Jodhpur & finishes at Jaisalmer. You will also enjoy the desert safari tour in Jaisalmer, which is an excellent outdoor activity to experience. Upon your arrival, our representative will pick up from Jodhpur railway station/ airport. 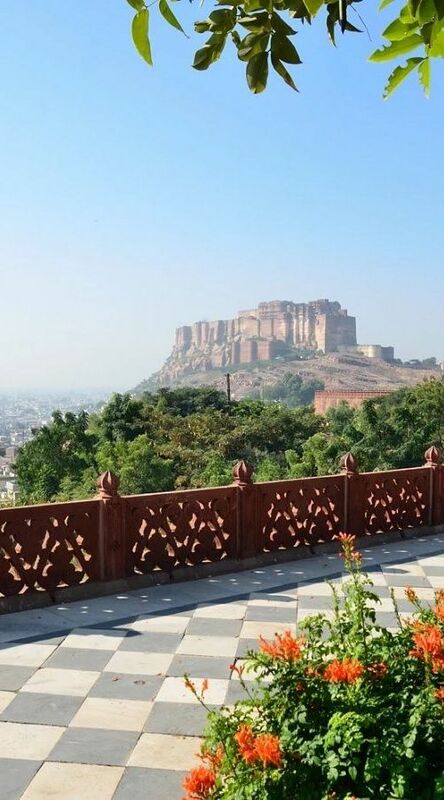 Then the driver will drop you at the booked hotel where you can rest & later we’ll go for a Jodhpur city tour. 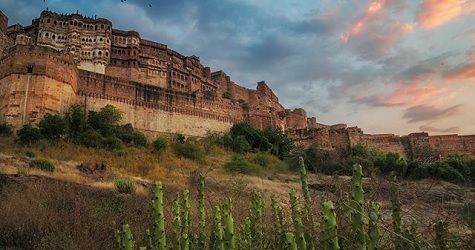 Today you will visit Mehrangarh Fort, Jaswant Thada & Mandore Gardens. At evening, enjoy a free walk in the Jodhpur Clock Tower & pawn shops. And either plan a dinner in the city or come back to the hotel. 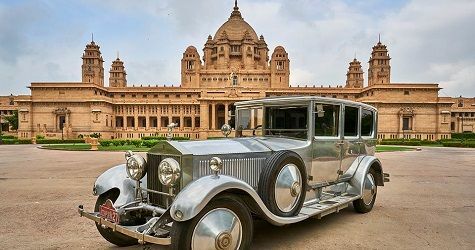 After breakfast, you’ll enjoy a half-day Jodhpur city tour with a visit to Umaid Bhawan Palace. Later you can enjoy a local Marwari thali at Gypsy restaurant & also enjoy sweets of Janta Sweets. 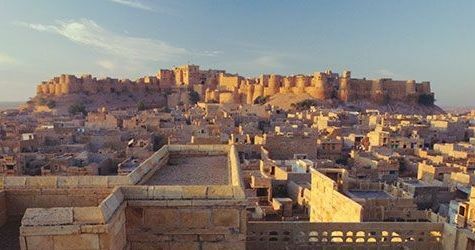 By 3-4 pm, you’ll check out from the hotel, & we’ll drive towards Jaisalmer, which is a 5-hour drive. On route, you can visit the famous temples of Osian Mata or Ramdevra. By dinner time, you will arrive at your booked Jaisalmer hotel. Day 3: Jaisalmer City Sightseeing with desert safari at Sam. You will start your city tour with a trip to the Golden Fort. Here you’ll visit Patwon ki Haveli, Salim Singh ki Haveli, Nathmalji Ki Haveli & 600 years old Jain temples. After lunch, you will check out from your hotel & we will drive towards Sam sand dunes, where you will check-in at your booked camp. At Sam, you will enjoy Jeep safari, camel safari & cultural dance program at the desert camp. After the breakfast at the camp, you will check out by 10 am & will come back to the city (Jaisalmer). On -route, you will enjoy a tour of three heritage sites of Bada Bagh, Vyas Chatri & Gadisar Lake. 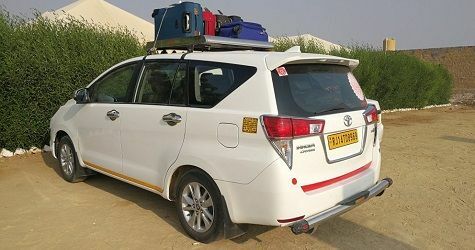 Later after lunch, the driver will drop you at Jaisalmer Railway Station/ Airport. 1. AC Cab, local Driver & tour guide from arrival pick up to departure. 2. Hotel & Camp accommodation with complimentary breakfast & a complimentary buffet dinner at the desert camp. 3. Desert Safari tour (Camel Safari & Jeep Safari) at Sam sand dune. 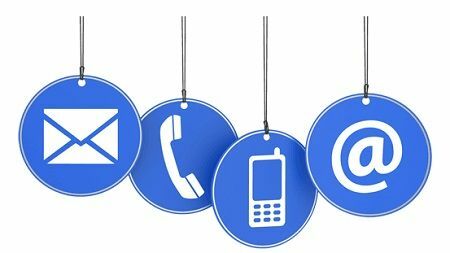 Our manager is available at +91 9414796344 or fill the contact form below.